With a stay at ibis Cancun Centro in Cancun (Downtown Cancun), you'll be a 5-minute walk from Dubai Palace Casino and 10 minutes by foot from Plaza Las Americas. This hotel is 0.6 mi (1 km) from Galenia Hospital and 5.9 mi (9.4 km) from Tortuga Beach. Make yourself at home in one of the 190 air-conditioned rooms featuring plasma televisions. Complimentary wireless Internet access keeps you connected, and satellite programming is available for your entertainment. Bathrooms have showers and hair dryers. Conveniences include desks, and housekeeping is provided once per stay. 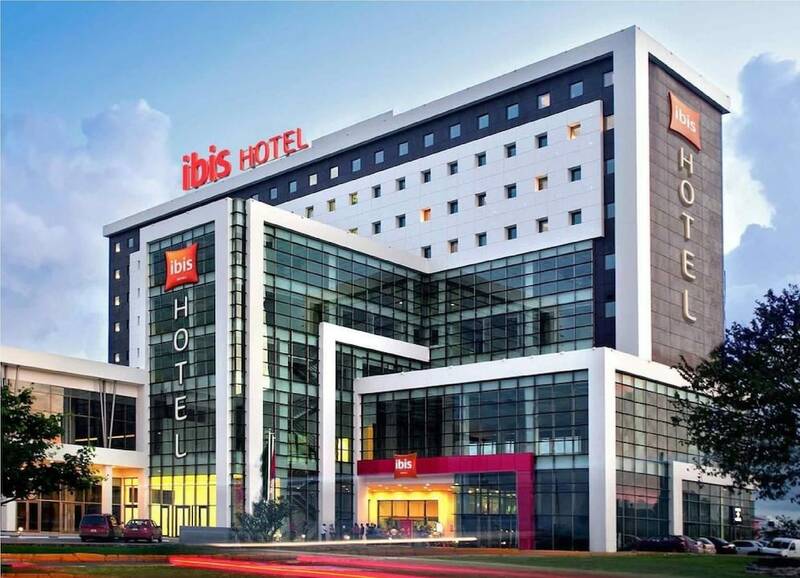 At ibis Cancun Centro, enjoy a satisfying meal at the restaurant. Wrap up your day with a drink at the bar/lounge. Buffet breakfasts are available daily from 6:30 AM to 11:30 AM for a fee. The hotel offers a restaurant. A bar/lounge is on site where guests can unwind with a drink. This Cancun hotel also offers multilingual staff, laundry facilities, and a safe deposit box at the front desk. Onsite parking is available (surcharge). Ibis Cancun Centro is a smoke-free property. Buffet breakfasts are available for a surcharge and are served each morning between 6:30 AM and 11:30 AM. Onsite venue - This restaurant specializes in regional cuisine and serves lunch and dinner. Kids stay free! Up to 13 children stay free when using existing bedding.